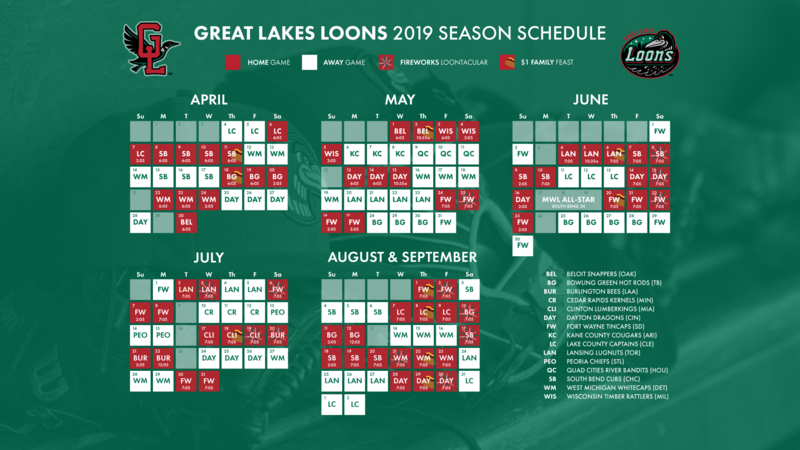 Mini-Plan Ticket Packages guarantee you tickets to 5, 8 or 16 of our biggest nights at Dow Diamond and are a great way to lock in the best seats for the 2019 season. With any mini-plan, you will receive all Chemical Bank Founders Club benefits and receive the same great seats for all games in your mini-plan. Combine Plans A & C or Plans B & D to form a 16-Game Plan! • 2 great plans to choose from! • 5 great plans to choose from! • Pick your own dates!